WATER IN YOUR FUEL OIL TANK? Water naturally builds up in oil storage tanks due to condensation. A number of our customers experienced filters freezing during the last severe winters. Red diesel tanks can also develop bacteria caused by Bio, water and oil reacting. 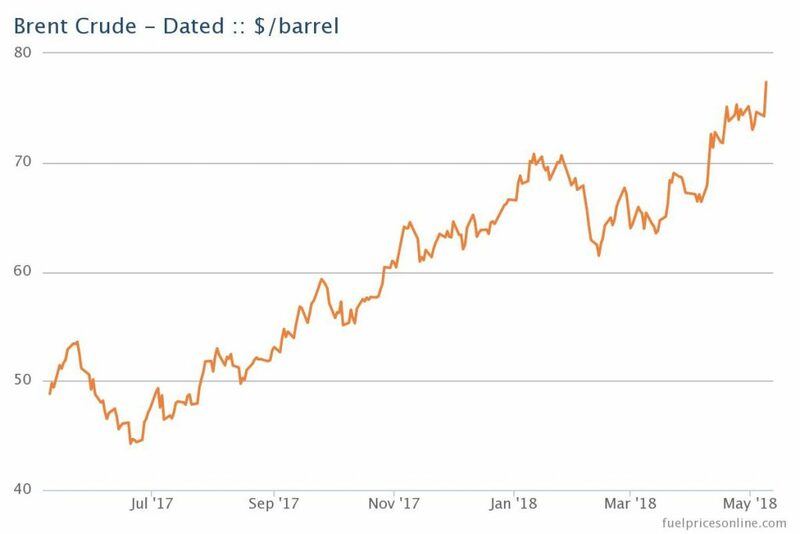 After one of the coldest winters in numerous years and with deficiencies at the primary oil terminals, oil costs have seen huge good and bad times. Since the chilly climate has finished, oil costs have on the off chance that anything expanded. Washington's ongoing position of forcing new endorses against Iran (who deliver 4% of worldwide supply) has made the worldwide market respond to the determined low supply and appeal of oil. Experts say that the cost of oil is topped due to the capability of U.S shale generation. Of which the taps can be turned on if worldwide oil costs achieve a specific limit. Yet, some contend that we still can't seem to meet that edge which could be cause oil costs to be 10% higher.